The following is from Win Scott Eckert, co-editor of THE GREEN HORNET CASEFILES, which will feature my short story, “Lair of the Living Dead.” My story put the Green Hornet and Kato up against a small army of the living dead, and offers an alternate basis for the 1967 Detroit Riots. I’m a huge Hornet fan, and I hope those of you who enjoy a superhero story every now and then will give it a go. 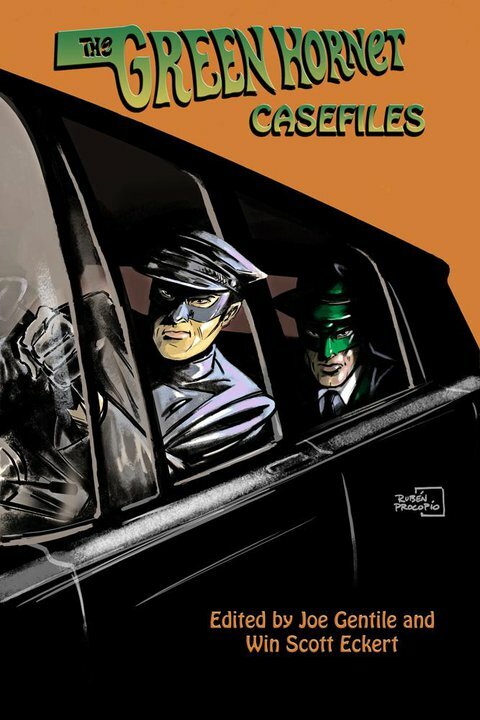 I’m pleased to announce the final contents Moonstone Books’ second Green Hornet anthology,The Green Hornet Casefiles. The 15th Annual Independent Publisher Book Awards were just announced, and I’m happy to say that Dead Set, the zombie anthology I co-edited, along with Michelle McCrary, for 23 House brought home a bronze medal in the Horror Category. The IPPY Awards pull together the best of the best from 69 publishing categories and I’m honored to have my book included among so many wonderful works. Congratulations to all! Here’s to the spirit of independence! I echo Jim’s congratulations. And thank you to the Independent Publishers Organization for recognizing Dead Set: A Zombie Anthology.